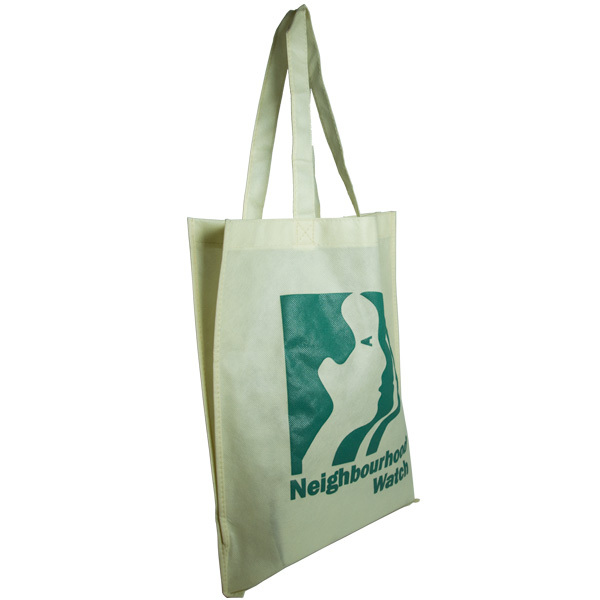 A handy tote bag with V shaped gusset, featuring your logo! 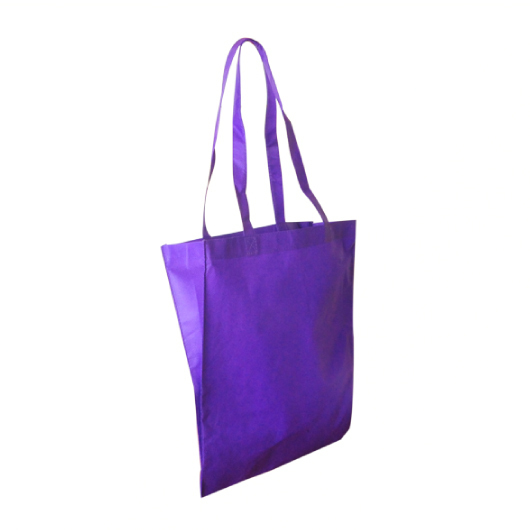 Great for shopping. 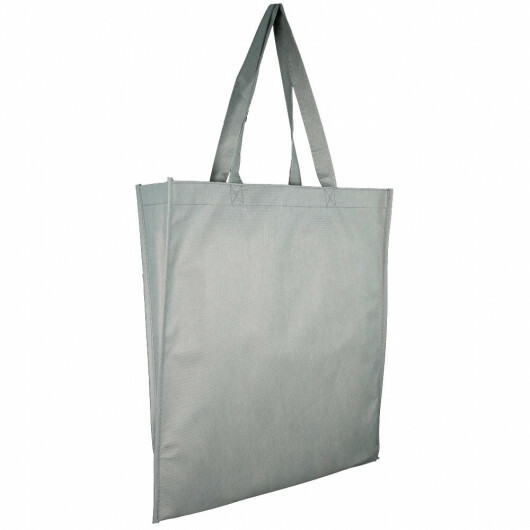 These are easily one of the best selling tote bags in Australia! 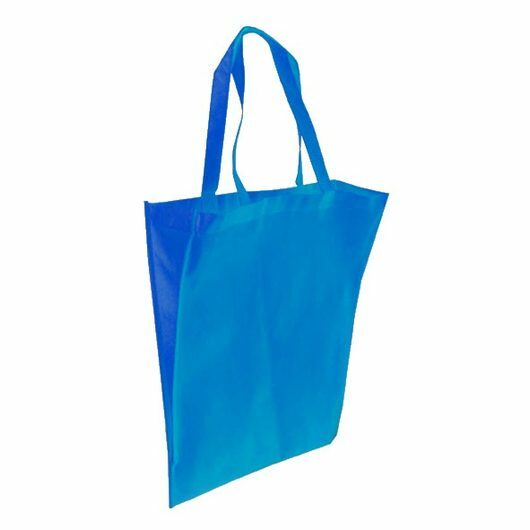 They feature non-woven material (like Coles and Woollies bags) and have a "V" shaped gusset for easy carrying and a little bit of extra space. 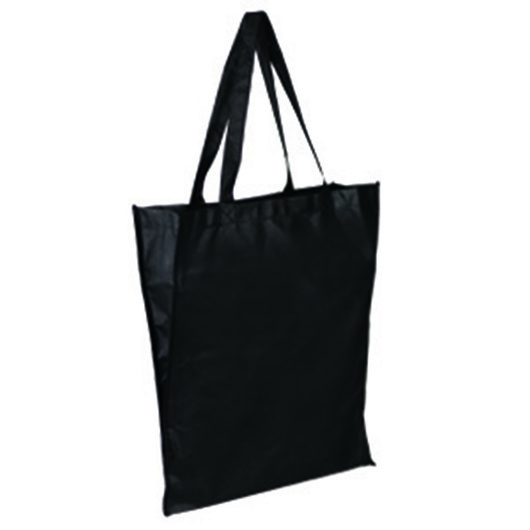 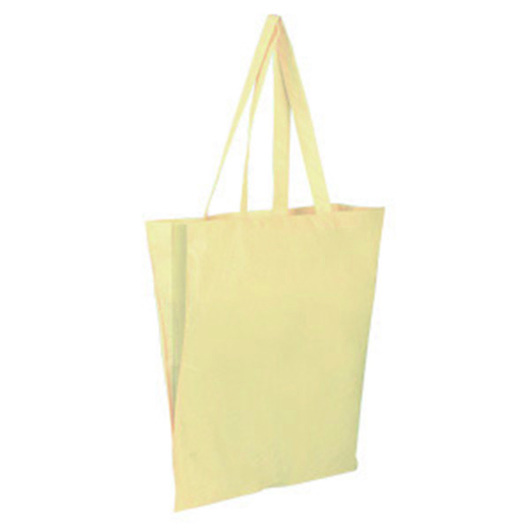 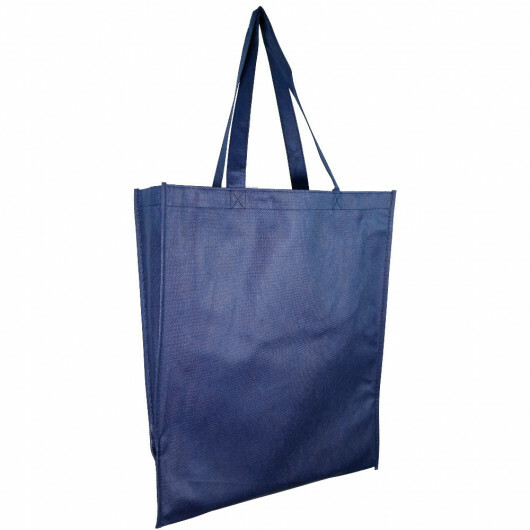 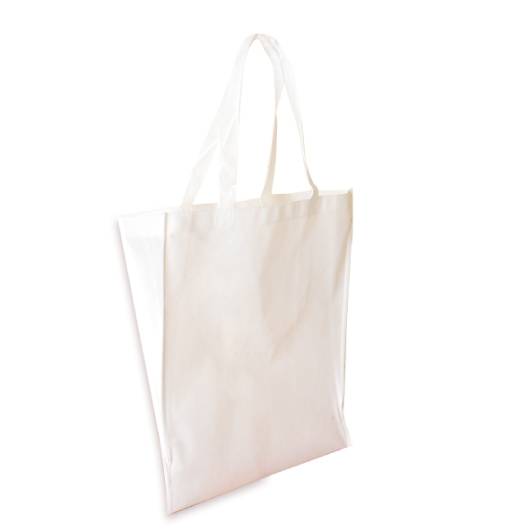 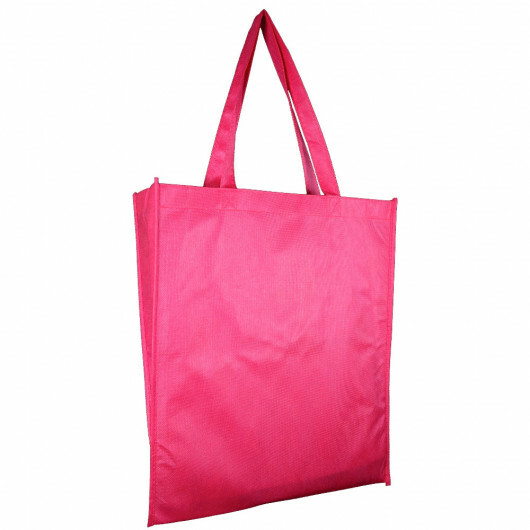 With long handles and a large print area, your logo is guaranteed to get noticed on these tote bags! 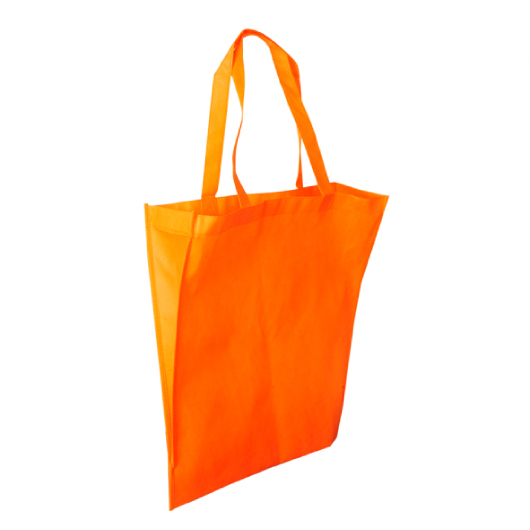 Available in your choice of many vibrant colours, these bags are a must have item for your grocery shopping after the plastic bag ban.